It coincides with the new month bringing new quest rewards and Raikou. As Raikou replaces Snorlax for the seven-day field research reward, new field research tasks have shown up for Pokémon GO. 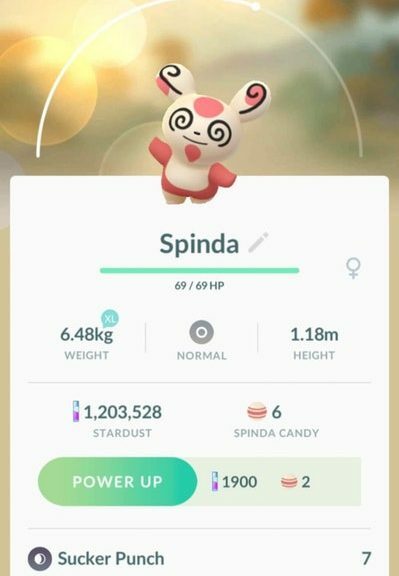 This has brought about a new Pokémon – the drunken red panda, Spinda! The only known way to obtain it is through the field research task “Land three curveballs in a row. While Spinda’s main gimmick is having a completely random spot pattern on its body, in Pokémon GO this is simplified to eight patterns only. Meanwhile, two new Shiny Pokémon have been added – Houndour, and Snubbull. Both of these can be found in the wild or via field research tasks (Evolve a Meowth, and Catch a Skitty or Poochyena respectively). All catch rewards for research tasks this month are listed below. Lots of Shiny possibilities. Consider saving Eevee research rewards for Community Day! Perhaps the cat and dog Pokémon involved in these tasks and rewards are an allusion to Raikou’s appearance? It is one of the three Johto Legendary Beasts, which are sometimes referred to as cats or dogs by players. 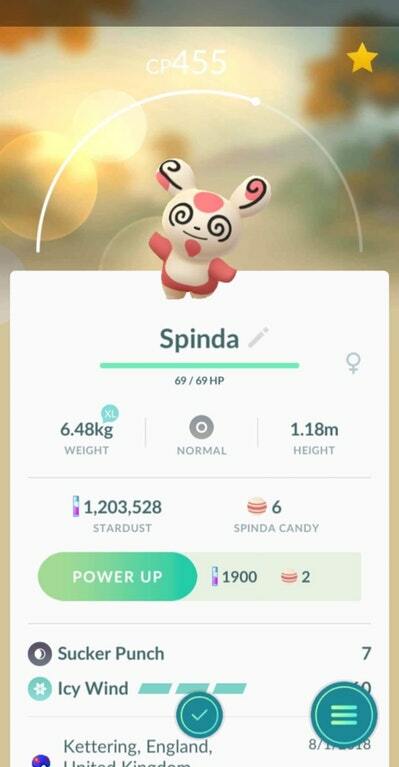 Are you happy to finally see Spinda in the game, or are you more focused on the new Shiny Pokémon?